Hey, everybody. Thanks for joining me today. Welcome to the agent success series where we focus on lead generation for real estate agents. My name is Lori Ballen, and I have a real estate team here in Las Vegas, Nevada, serving Henderson and North Las Vegas. 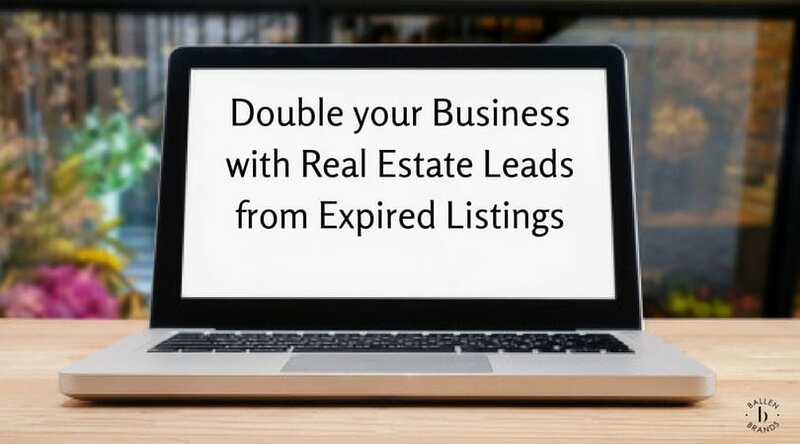 All of my real estate leads come from the internet, from web marketing, real estate websites, pay-per-click, and from real estate agent referrals on social media. I’m out here interviewing top agents across the nation and even out of the country, talking about what they do and how they generate a large amount of real estate leads through a particular source. Today, we have Robin Mann who is here to talk about Door Knocking and how she sold 2 million dollars in real estate from one door knock! It’s a mindset. For me, I’m not bothering anyone. I’m not soliciting. I’m not selling anything. I am truly inquiring. I’m trying to be of help. I’m coming from contribution, which is, again, another Keller Williams thought pattern. Today I’m here with Robin Mann, who got snow today, I understand. Where are you at, Robin, where you got snow today? We get snow typically twice a year. We got snow today. Schools got closed, which literally we get four flakes, there schools get closed. But, yeah, we’re not used to snow, so we don’t have trucks or salt or anything. So, when it snows, it’s a big deal. Yeah, we were shocked to … It’s not like anything … It’s all gone now, but they just get afraid for buses and all that good stuff. Lori Ballen: Yeah, that’s what happens to us in Vegas when it rains. Nobody knows what the heck to do when it’s raining. I’m surprised our schools don’t close. They probably should. All right, so you serve Charlotte, North Carolina and Fort Mill, South Carolina, so anybody that has a referral, I’m gonna encourage you to remember Robin Mann who is gonna share with us today … You’re gonna talk about your techniques in door knocking. Am I reading your bio here correctly that 62% of your business comes from door knocking? Robin Mann: Door knocking, I got my largest client ever from door knocking. Lori Ballen: Tell us about that. Tell us about that. Robin Mann: It was phenomenal. I had sold a townhome in this little subdivision. They sold for 180. We had 20 offers in one day, had 42 showings. It was insane. So, that told my brain I needed to knock this neighborhood because obviously, it’s a hot commodity. Cotswold is an up-and-coming area of Charlotte, so as soon as she said it, my knees buckled. I lost all the saliva in my mouth ’cause I was like, “This can’t be real.” ‘Cause I knew it would be over a million at least, just from that moment, the statement. Yeah. Ended up selling it for 1.2 and, again, multiple offers. Then ended up helping her buy a house. She was gonna not buy a house and then she called and she was like, “You know what? 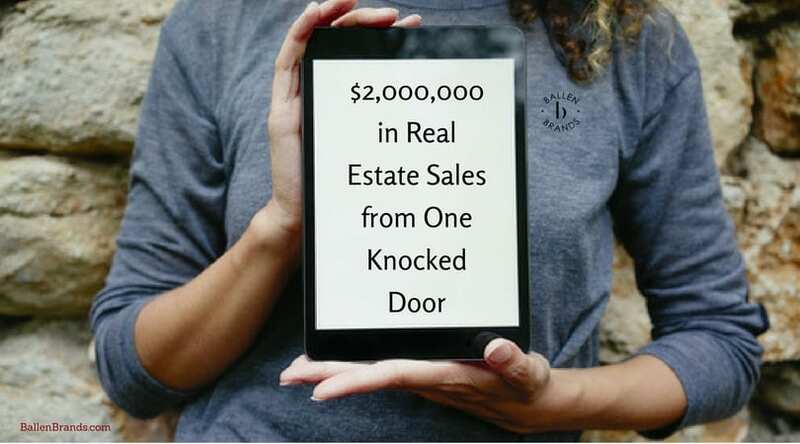 I’ve decided to buy.” So, one door knock led to about two million dollars in sales. Lori Ballen: Oh, that’s gonna be the title of this interview. Holy cow, that’s an incredible start. [inaudible 00:03:54] I’ll tell you. So, tell me, how long have you been in real estate? Robin Mann: I’m in my fourth year. Lori Ballen: Oh, fourth year? So you’re pretty new. Wow. Lori Ballen: That’s really exciting then. So you got into real estate and you just started door knocking because somebody said you should door knock, or how did that come to be? Robin Mann: Yes. My first nine months, I had another full-time job from 8:00 to 5:00 and I did real estate before work, at lunch, and then after work, and then, of course, all weekend. I needed business ’cause I didn’t wanna take the leap of a full-time real estate position without feeling like I was gonna be successful. If I didn’t have an open house available, I decided I would door knock. I just would pick neighborhoods that I like or that have good sales in there or they just seem like it’s a neighborhood that I would want to connect with people. Either they had good schools, or they’re in a good location, or I know that the probability of something listing will sell. 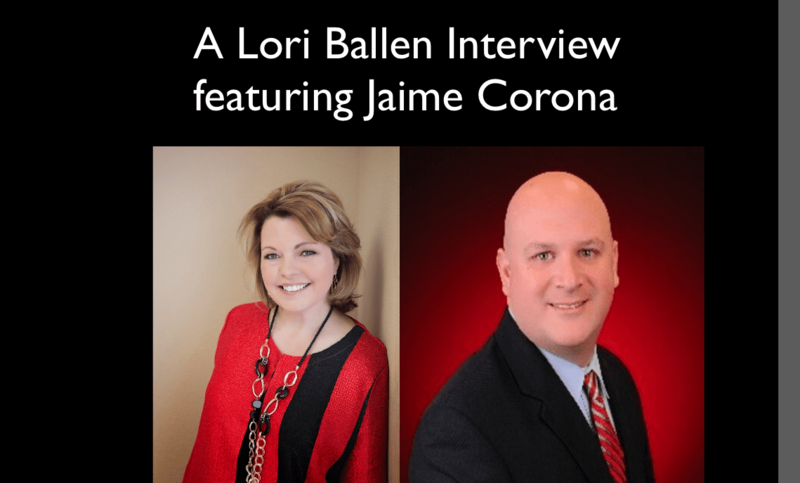 Lori Ballen: Tell me first. When it comes to door knocking, a lot of people that I know in real estate, including myself, would be absolutely completely freaked out to go knock on doors. That’s just not … Other people are natural at it, and then some just figure it out. Where do you fall on that spectrum? Are you naturally not afraid of that type of thing? Robin Mann: No, I’m not afraid. I remember being in fifth grade selling whatever the school made you sell so that you could get points so you could get the prize stuff out of the magazine. Lori Ballen: Oh, very nice. Lori Ballen: I don’t mean scared like unsafe. I mean more like the fear of rejection, and getting shut down, and bothering people, and … You just never had any concerns about that? Robin Mann: No, because it’s a mindset. For me, I’m not bothering anyone. I’m not soliciting. I’m not selling anything. I am truly inquiring. I’m trying to be of help. I’m coming from contribution, which is, again, another Keller Williams thought pattern. Lori Ballen: Okay, so that’s always your approach every time? Robin Mann: I usually try to be as general as possible. If they go further like what are they looking for … Which I don’t know that I’ve ever had that. I knock a lot of homes. I should say I knock a lot of homes and I have maybe … Let’s say I’ve knocked … We’ll just say low. I know I’ve knocked way more than this. Let’s say if I’ve knocked 100 homes, I’ve maybe had two people ever be rude. Ever. But I just try to let ’em know I’ve got somebody wants to be in the neighborhood and I’m looking to help. Lori Ballen: How frequently are you … I know you have other sources. You mentioned the 62% is Facebook sphere and door knocking. How often are you actually door knocking? Lori Ballen: Yeah, because when you get busy, the first thing to go typically is lead generation, ’cause now you’re doing deals, right? Lori Ballen: Yeah. I totally get it. Robin Mann: At least two times a month. It’s a non-negotiable that I’m doing it at least two times a month, because I know two times a month I need to be meeting people. Lori Ballen: Yeah, I’ve heard that’s a very purposeful strategy to back up when you knock on a door. Robin Mann: Yeah. Yeah, ’cause then you’re not so in their face. I back up and I try to notate the house that I’m walking up. Do they have pretty flowers, or do I love what they’ve done on the porch? If I hear a dog, I try to look at the dog when it comes to the door. Just try to engage them in some conversation. Ask them about the dogwood tree or whatever. I just really, truly pick out something to connect. Lori Ballen: So it’s just like you would in a listing appointment. First thing you’re gonna do when you go in is you’re gonna try to create some sort of rapport, find something in common for a picture, something on the wall, or the animals, or … So, same idea. They’ll say yes or they’ll say no. But then I try not to even just leave it there. If they say no, I try to find out can I get their e-mail so that I can do a CMA for them so that I can put ’em in my database and I can build that relationship. Lori Ballen: Are you carrying an iPad, or how are you gathering info? Robin Mann: Just my phone. Lori Ballen: Oh, your phone? Okay. Robin Mann: Used to carry a notebook and I don’t do that anymore. I just carry my phone and I have the notes on my phone and I just type ’em in. Even let’s say I knock on a house and it goes nowhere. Maybe I’ve met the person. I will go back and make notes. I think that’s the key for door knocking is to make notes as you leave. One to make the connection, but let’s say you get nothing, but you’ve met the person. Here’s a story on that. The woman answered the door. She had a big, giant bandage on her arm and I was like, “Oh, wow. That does not look happy.” She was like, “Yeah, I just had shoulder surgery.” I was like, “Wow.” So, we talked about that a little bit. She doesn’t wanna sell her house, she doesn’t want a CMA, so I got nothing. Nothing. I got nothing from her, but what I got was that I know she had shoulder surgery and I know her address, and I know I can look up her name on tax records. I looked up her name, wrote her a get well card, threw my business card in there. “Would love to talk with you whenever you’re ready to sell your house.” That happened in the spring. Last spring, last April. She had no interest in selling, and then we looked at her house and sold it this fall. Lori Ballen: Wow. ‘Cause you took the time to be personal and send her a card and show that you paid attention and cared. Lori Ballen: Yeah. When you’re making all these notes, after you get back with your phone, are you transferring them to a database of some sort, or do you just continue to use your notes? Robin Mann: Oh, yeah. No, I’m a beast on my database. I write the notes then I e-mail it to myself. From my notes section, I e-mail it to myself and then, once I get home, yeah, I enter ’em into the database. Lori Ballen: What are you using for a database? What’s your system? Lori Ballen: I used to use that database years ago. Robin Mann: Yeah, I love that. It’s a great database, and for $99 a month, you can’t beat it. It’s a great resource. Lori Ballen: Okay, so you’re door knocking, and when you go to pick a neighborhood, do you set any goals like, “Today I’d like to knock on this many doors.” Do you ever track how many doors it actually takes to get to a contact or to an appointment, or do you just do a time span and say, “I’m gonna knock for two hours?” How do you measure that or set goals around that? Robin Mann: Typically I do a time span, and I’ll even do a quick time span. I’m like, “I’ve got 15 minutes. I’m gonna knock as many doors as I can in 15 minutes.” But the bonus is, if you do one door and you get a lead and you spend the whole 15 minutes, that’s fine. Lori Ballen: Yeah. Well, I love that you said that, though, because in case anybody else didn’t hear that, that was a huge takeaway right there. If you’ve got 15 minutes … You don’t have to have two hours, or three hours, or 500 doors, or 100 doors. You’ve just got 15 minutes you’re gonna go door knock, that’s fantastic. Well, I have a tracking system for myself that I have to do to keep myself accountable. I make myself contact 20 people a day whether it be via text, via Facebook, door knocking, whatever it is. I give myself 20 contacts a day. If I haven’t done that, if I’m at 15 and it’s 8:00 at night, then I’ve gotta get on something. Lori Ballen: Are those new contacts, Robin, or are those … Can you touch base with a contact you already have? Robin Mann: It can be both. Robin Mann: Every day I try to be intentional about putting new ones in there in some capacity, so at least five of the 20 are new. The other 15 might be database nurturing. Lori Ballen: Okay. So you’re at least trying to get five new ones, but no matter what, you wanna talk to an average of 20 contacts a day. Robin Mann: Exactly. Well, be authentic, but then also know your neighborhood. If there’s a gas station coming in, be versed on that. Or if there’s a school rezoning, be versed on that, because they’re gonna wanna discuss that. I do pick random neighborhoods on occasion just because I’m like, “Well, I know that neighborhood’s hot. I’m gonna knock it,” but I’m really good at winging it and saying, “I’m not clear on that fully, but let me research it and get back to you.” I do that on occasion, but I feel better and more confident when it’s a neighborhood where I know that, when they come at me with, “What do you think about the gas station coming in? Is that gonna hurt our values,” if I’ve already researched that, it’s a bonus. 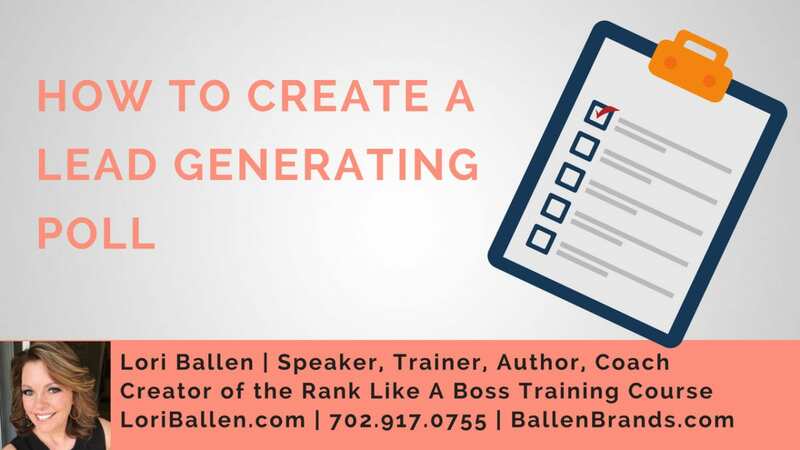 Lori Ballen: I think what you just said is another huge takeaway for actually any type of lead generation that we’re doing in real estate where we’re targeting something hyperlocal or geographic farming or specific neighborhood or area. The more we know the homes in the area, what is sold in the area, what new construction is coming in, what that big pit is on the side that they suddenly started digging, how that’s gonna affect your home values, that’s huge. Robin Mann: Yes, that is huge. It is huge, and it gives you credibility. It gives you validity, so yeah, I never try to be salesy, but I try to be real. I think part of that is knowing what’s important to them. You need to know that that gas station’s coming so that you can get them more information on it. But let’s say they ask you something, it’s way out of your zone, your wheelhouse. You’ve got nothing on it. Say, “You know what? I’m so glad you asked that. I’m gonna research that this afternoon and get you more information on it.” That’s your opportunity to get their e-mail, to get their contact information. Robin Mann: You can usually [crosstalk 00:18:21]. Lori Ballen: Are you geographic farming any of those? 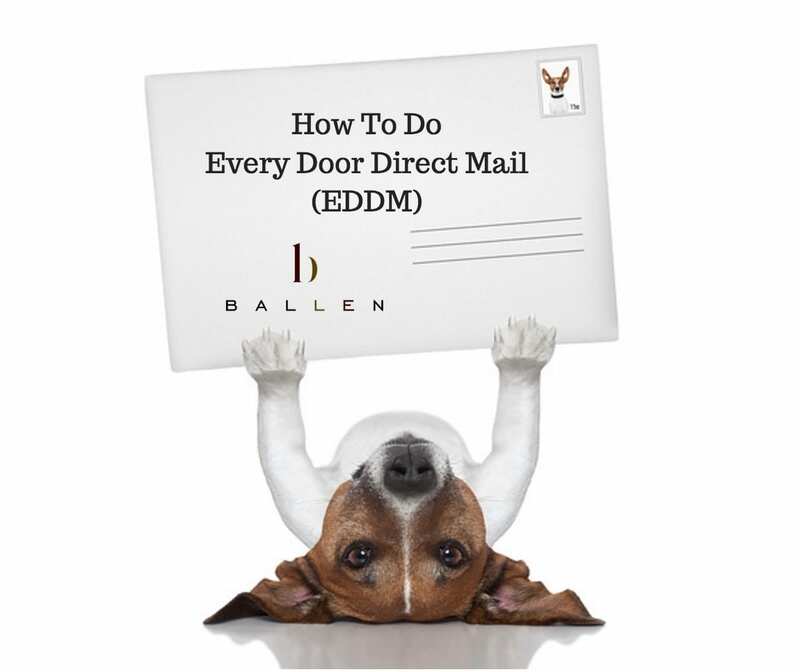 Are you doing anything else besides door knocking, or are you backing it up with any kind of direct mail or sponsored events or anything yet? Lori Ballen: You lead with revenue, right? You’re leading with revenue. Robin Mann: Exactly. [crosstalk 00:18:50] $14 million in sales last year, 56 transactions. I just haven’t done any investments on the money because I just wanna do it this way. 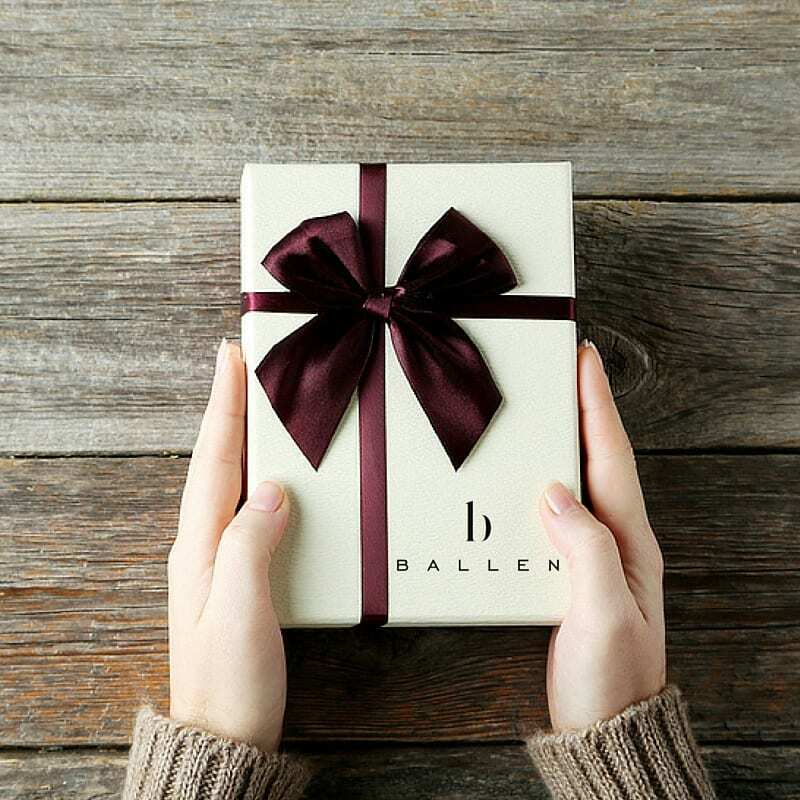 Lori Ballen: That’s a huge thing, too, because I think a lot of people are under a false impression that they have to start off in their business with some large amounts of money to go out there and buy business, and it’s actually the opposite. Robin Mann: That’s wonderful. I need you to teach me all that, ’cause I don’t know that yet. 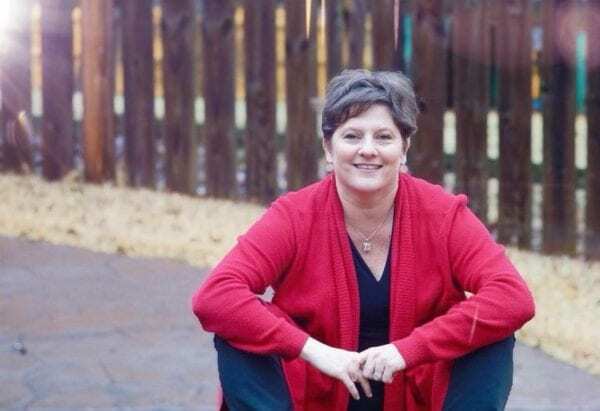 Lori Ballen: That I can do. Robin Mann: … and a smile, and a willingness to connect with people, and a willingness to go walk and do the work. I have another colleague down in Columbia, South Carolina. She’s a beast at door knocking. She takes her son and they make a day of it. It’s beautiful and fun. So, I got inspired by her, too, by doing the door knocking. Robin Mann: It’s a great way to do this. One of the pieces of advice I often give people when they’re just getting started is pick something and do it consistently, even if you’re not the best at it, even if you don’t know what you’re doing yet and you gotta fake it till you make it and figure it out on the fly. Get out there and do it religiously. Do it systematically and through a process and consistently, and don’t stop. I think that consistency wins every time, even over strategy. Robin Mann: I think you’re right. I think it’s harder, yeah, and I do believe follow up and consistency, and just being smart. There was a guy in our office. He had three spiral-bound notebooks loaded, just loaded with door-knocking notes, but he never did anything with ’em. He never followed up. He just wrote the stuff down. He just knocked on this door, met Betty, but he never went back and talked to Betty or sent her a note or anything. Lori Ballen: That’s where the system comes in, right? That’s where the system and process comes in. Lori Ballen: And it doesn’t stop … Go ahead. Robin Mann: I said he just wasted his hours. He just wasted his hours. He doesn’t have any way to follow up, he’s not doing anything to further his business. I’m like, “I can’t believe you do that.” He’s got so much business sitting right there in front of him and he didn’t utilize it. Lori Ballen: Yeah. I see that all the time. I see that a lot with open houses. People sitting the open house, they put the signs up, but they only put four signs up instead of strategically mapping out the areas to put ’em in all the corners. Then people come through and they’re not talking to ’em and they’re not having ’em register or anything. They’re coming in the door and out the door without a big conversation. Lori Ballen: … they’re going through the motions of sitting the open house. Lori Ballen: … door knock or have this open house, or do my pay-per-click marketing? 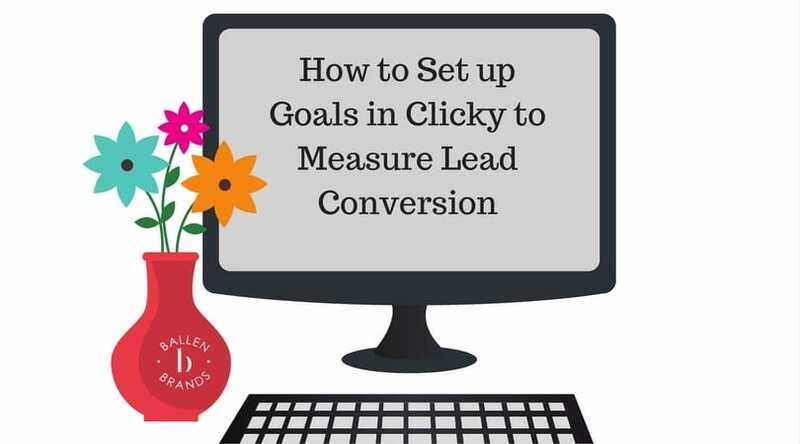 How many leads do I hope to get and how many of those would I like to convert, and how am I gonna get them there? Lori Ballen: … Facebook, or open houses, or building websites, sitting mall kiosks, whatever it is. It all works. I know a girl just killing it right now on the new Nextdoor social network. I know somebody else killing it on Instagram. I know somebody else that’s still killing ’em on for-sale-by-owners and expireds. Yeah, it’s just doing it at a high level. That’s why I wanted to talk to you, because I think door knocking is one of those things still that there is a lot of fear around and there’s a lot of people that’ll say it doesn’t work anymore or that people don’t answer their doors. I think it’s nice to hear that this is still an avenue that works. It doesn’t require a lot of money up front; it just requires time and the commitment and the process for how you’re gonna cultivate those relationships. Because if you hadn’t stopped and sent that woman a card who was in the cast, you wouldn’t have gotten that list. Robin Mann: Right, exactly. And people are really nice if you approach them in the right way. Like I said, I’ve probably had two … If you said I’ve done 100 doors, which I’ve probably done a thousand doors. But no one has been mean. Lori Ballen: Well, that’s a good point. Lori Ballen: I said that’s a good point. I hadn’t thought about that. I would naturally avoid the no soliciting, but you’re not selling anything. You’re there to offer, to let them know you have buyers in the neighborhood. You’re not trying to sell ’em anything. Have you found that there’s any better time to knock on doors than another? Robin Mann: Yes. Well, really again, I’ve done it in the middle of a weekday afternoon and you get the stay-at-home moms, which is great, ’cause they always like to talk. But then weekends are great because everybody’s at home, they’re out in the yard. I take full advantage of the guy in the yard cutting the grass. I don’t interrupt him while he’s cutting the grass, but I know he’s home. And most of the time, if you walk into his yard, he’s gonna say hi. So, yeah, weekends are great if it’s a nice weekend. Our weather here is fantastic, so I can door knock eight months out of the year and it not be uncomfortable weather. Lori Ballen: So, essentially, any time that you’re willing to do it, go. Right? Lori Ballen: Sorry, there’s a lag over each other. When you knock on a door and somebody doesn’t answer, do you leave anything on their door? Robin Mann: I do, I leave … Well, it depends. The majority of the time, yes, I will leave my business card if it’s a hot neighborhood. Yes, I will leave my business card. Some people are like, “Oh, you’re just throwing it away,” but I have received several phone calls where they’re like, “Hey, I got home and your card was on my door. What do you need?” That gives me … I’ve got a phone number and I’ve got a person to talk to. Lori Ballen: Yeah. Yeah, absolutely. Robin Mann: So, yeah. It’s just about being aware of your surroundings and utilizing the things you have there. 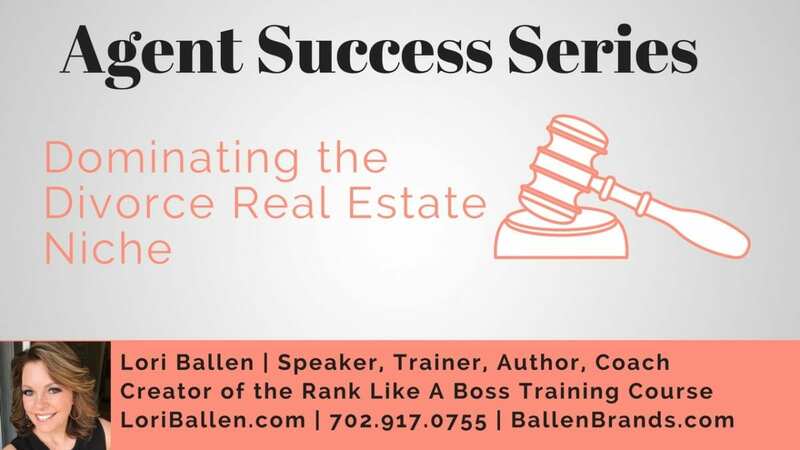 Lori Ballen: The last question, when I asked you about your biggest challenge in door knocking, you said, “Competing with a bunch of other real estate agents.” Did you mean specifically door knocking, or do you mean in real estate in general? Robin Mann: Probably in real estate in general. As far as door knocking, we have a lot of real estate agents that do the farming, that do the postcards. The shiny, pretty postcards. Those are there and the magnets are on the fridge. But what I have found is I’ve received this comment a significant amount of times where they say, “Wow, you took the time to knock. You’re the one out here doing the legwork. That’s impressive.” Something along those lines. So, they see you’re doing something different ’cause you’re out there doing the legwork. But yeah, Charlotte, we have over 16,000 agents in the Charlotte Metro area, so the competition here is stiff. You have to do something to be different, or you’re gonna get swallowed up. Lori Ballen: Yeah. All right, so you acknowledge that there is competition, but there’s not as much doing what you’re doing, and that’s how you’re standing out, which is always the key. 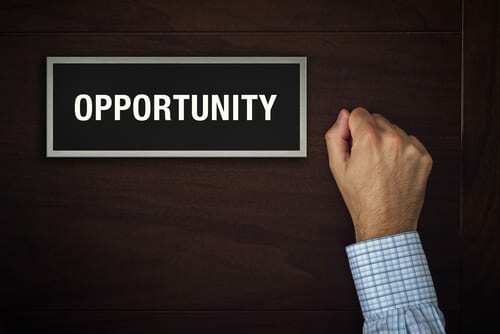 Find the opportunity, find the gap and fill it, because that’s how you’re gonna stand out. Lori Ballen: All right, Robin, well thank you so much for joining me today. I think that there’s a lot of takeaways, here, that people can learn. I think the main ones just get out there. Even if you’ve got 15 minutes, get out there and do it. I love you’re adding 20 contacts a day to your database. Hopefully, five of them are new; that’s fantastic. 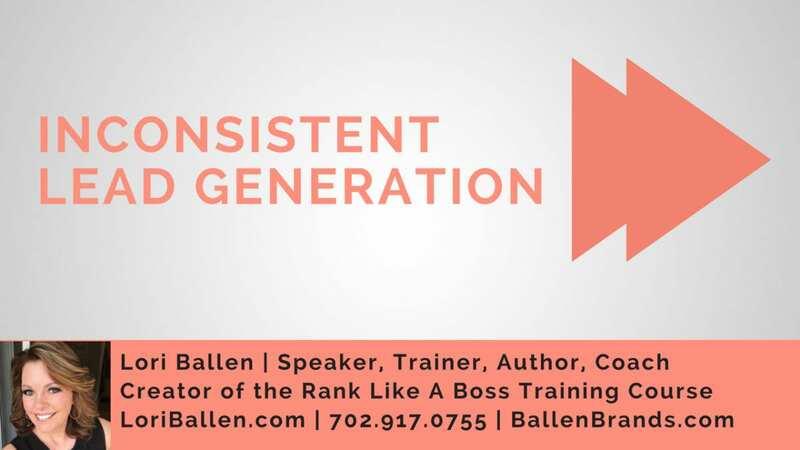 Lori Ballen: And just being consistent and authentic. So, anybody, if you’ve got referrals for Charlotte, North Carolina, Fort Mill, South Carolina, keep Robin Mann in mind. She’s with Keller Williams and would love your referrals. Any leaving words for ’em, Robin? Robin Mann: … just love it and go do it, and don’t be afraid. People are actually nicer than we give ’em credit for I would say 90% of the time. Lori Ballen: That’s fantastic. That’s great advice. Thank you so much. I respect your time and I’ll let you get back to your snow melts out there. 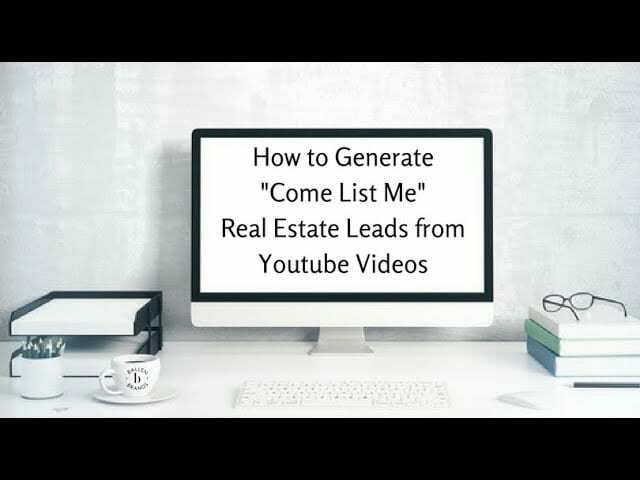 I'm out here interviewing top agents across the nation and even out of the country, talking about what they do and how they generate a large amount of real estate leads through a particular source. Today, we have Robin Mann who is here to talk about Door Knocking and how she sold 2 million dollars in real estate from one door knock!